How to get email addresses just stopped being a time consuming task thanks to “Email Hunter“. Email hunter is the easiest way to find email addresses from anywhere on the web, with just one click. If you want to know more about the Tips and Tricks of this tool keep reading our Blog Post. Fell in love with it as well. 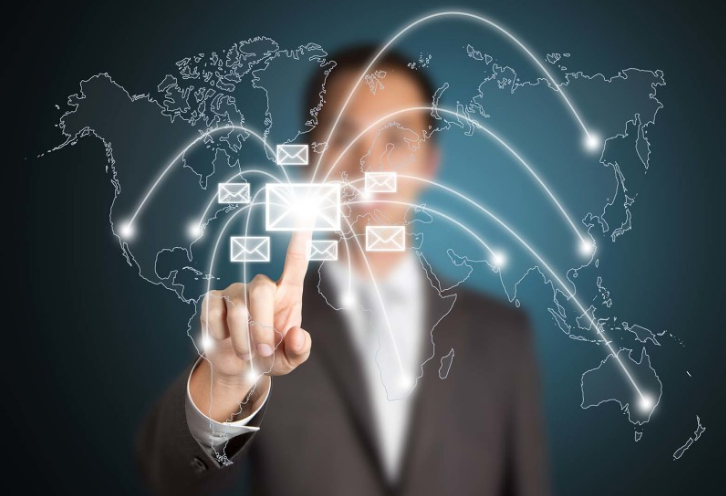 What can you do with Email Hunter? When you are on a website, click on the Email Hunter button in your browser to get every email addresses related to the website. 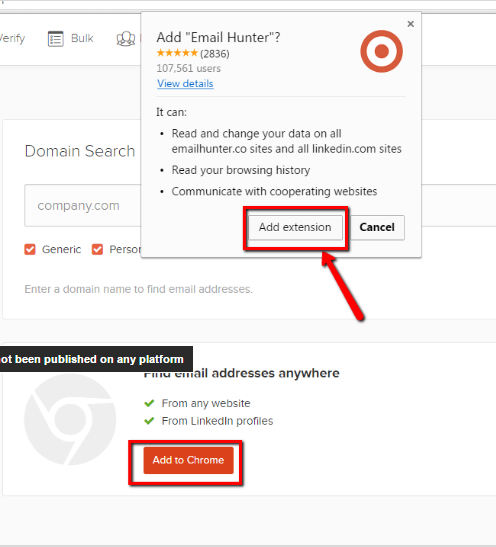 Email Hunter adds a button on LinkedIn profiles which finds the email address in seconds. 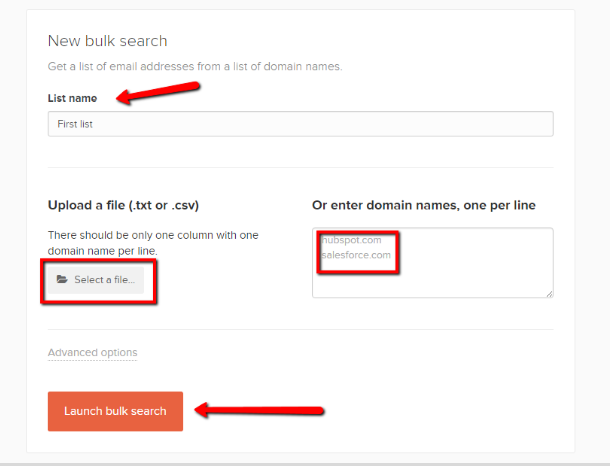 For more information about this Email Hunter feature, check this tutorial on Email Hunter Tricks & Tips! Do not forget to save your leads from LinkedIn search pages and profiles. 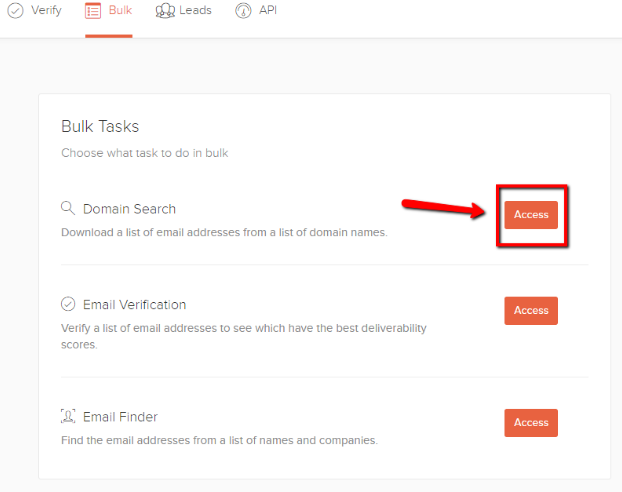 You can download all your saved leads in CSV or automatically synchronize them with Salesforce or Pipedrive. Email Hunter for Chrome is free to use. You get 150 free requests/month and can upgrade your account for more. 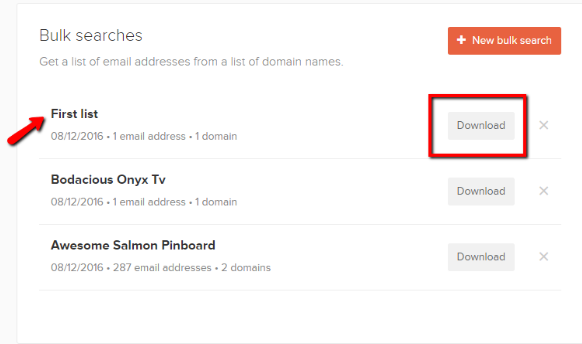 Here is the step by step tutorial on how to get email addresses using the great Email Hunter. Let’s do this! If you want to get more complementary information on how to use Email Hunter you can check the YouTube video from our friends in Authority Hacker. If you enjoyed our content, don’t forget to like it or leave us a comment. 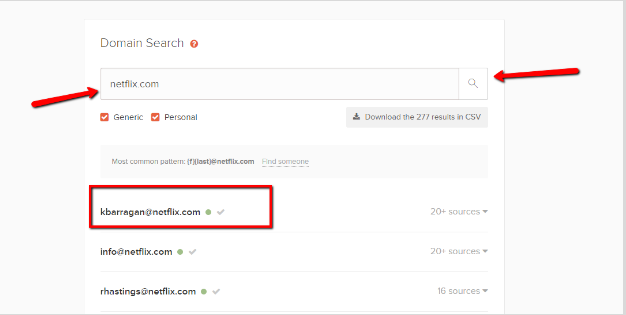 Keep learning more and check our tutorial on How to get email addresses and Social accounts with Url Profiler : Enter here!